If maintaining hedges that stretch for fifty kilometres sounds like hard work, try an eighteen-year home restoration that is still continuing. But the results certainly vindicate the massive effort. 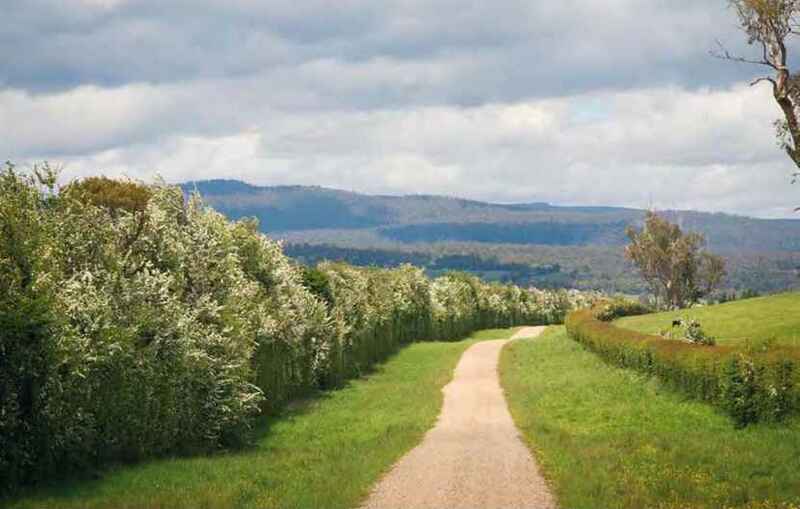 When this property's 170-year-old hawthorn hedges burst into a haze of soft white blossom, it's a spellbinding journey down the long driveway they line. 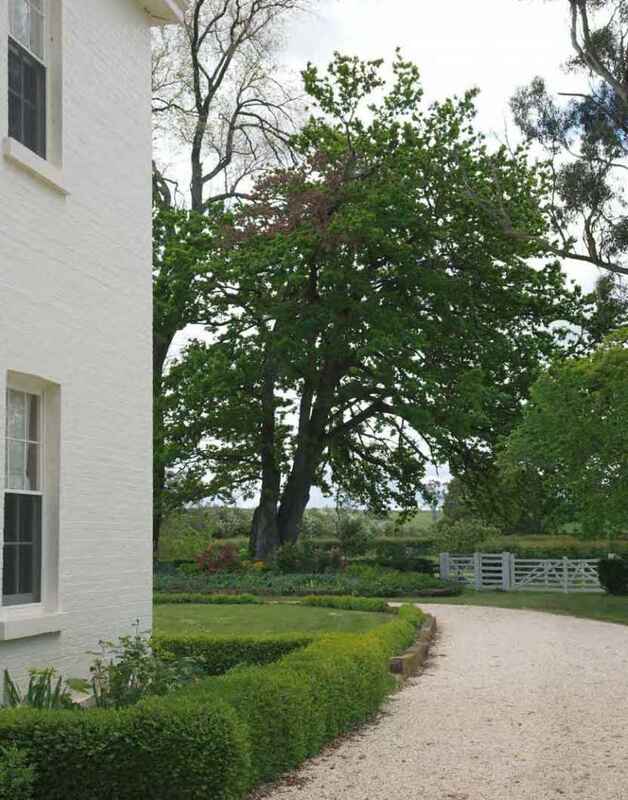 It leads into an old, tree-framed lane that opens onto a turning circle in front of Exton House in Tasmania's Central North district, described in 1900 as one of the best-appointed estates in the colony. 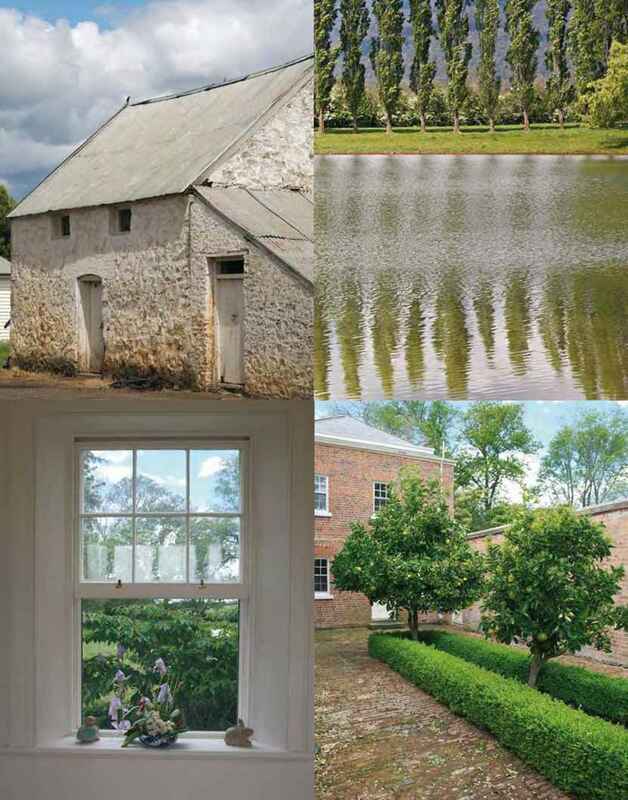 After Harvey and Julie Gee bought the property in 1990, they spent an enormous amount of time and resources restoring the homestead, surrounding buildings, hedges and gardens. 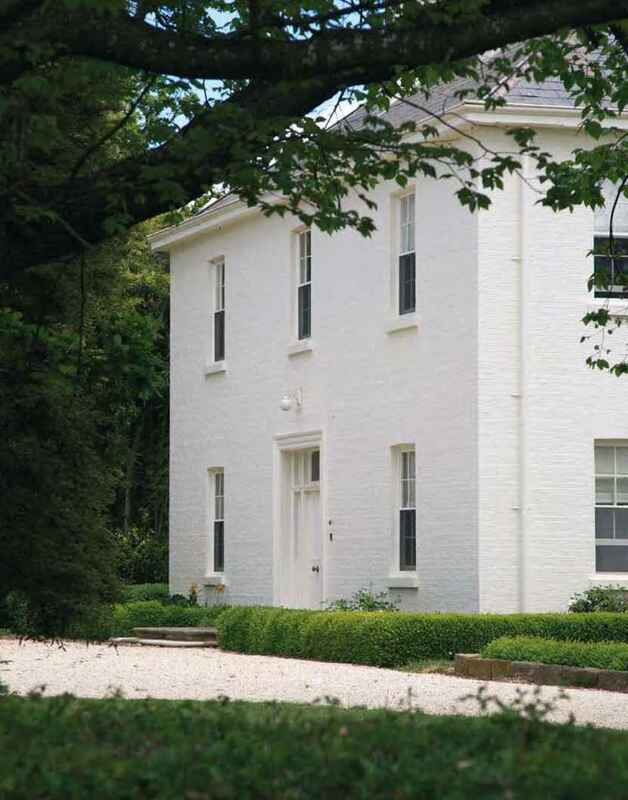 Eighteen years of careful renovation has brought out the very best in this Georgian estate, restoring not only the property but Exton's place as one of the jewels in Tasmania's cultural heritage crown. 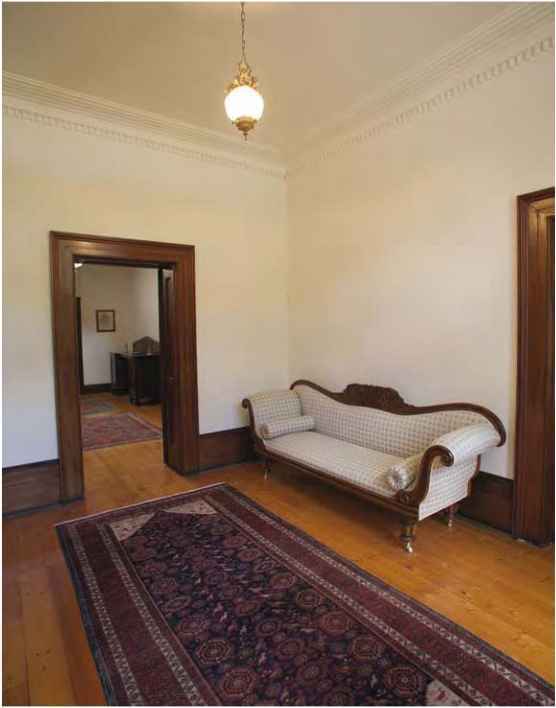 The interior of the ten-bedroom mansion is an extravagant exhibition of original cedar, from wide skirting boards to doors and their giant frames, built-ins, staircases, and solid wood interior shutters that bolt fast with iron, designed to keep bushrangers out. 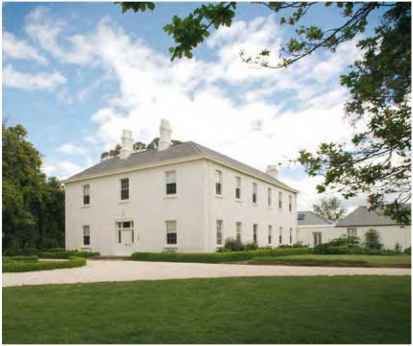 The Reverend Samuel Martin named Exton House in honour of his wife, Sarah (nee Exton), when they arrived from England in the early 1800s. 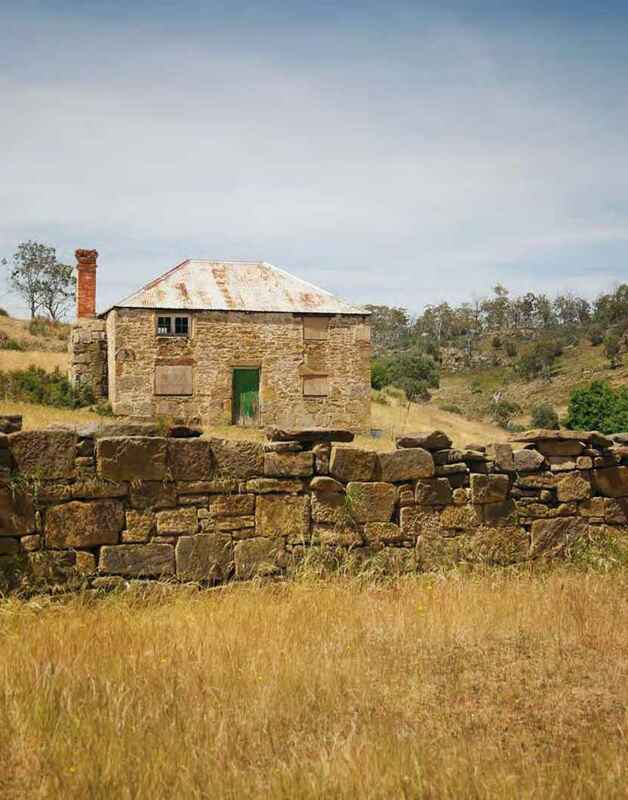 The original home was destroyed by fire and the two-storey home that replaced it, built in the 1840s, is attached to the 1820s walled courtyard and servants' wing, which is in turn surrounded by a convict stone barn, lock-up, coach-house and large stables with hay loft above. 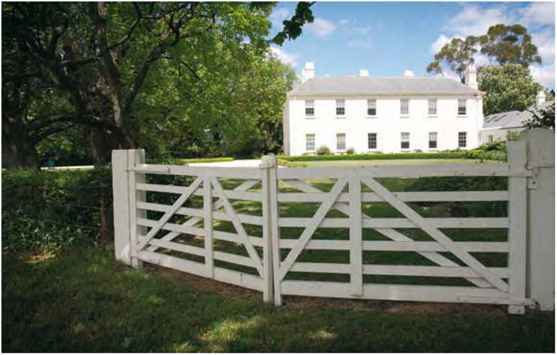 From the 1830s to the 1860s, Exton House was a famous Australian Shorthorn stud under the ownership of the Bennett family. The property now supports a large Angus herd and prime lamb flock. surveyor's chain width across—bordered with hedges that extend out of sight in every direction. The hedges take around one month to trim, an event that happens every winter, ready for the spring growth. 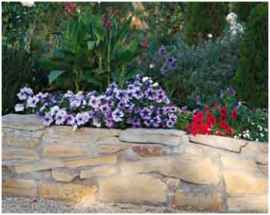 They are as much a feature of the property as the house and the rich farmland they surround. In return for their dedication, the current owners have been rewarded by the property constantly providing above-average seasons, even when much of the state is in drought. 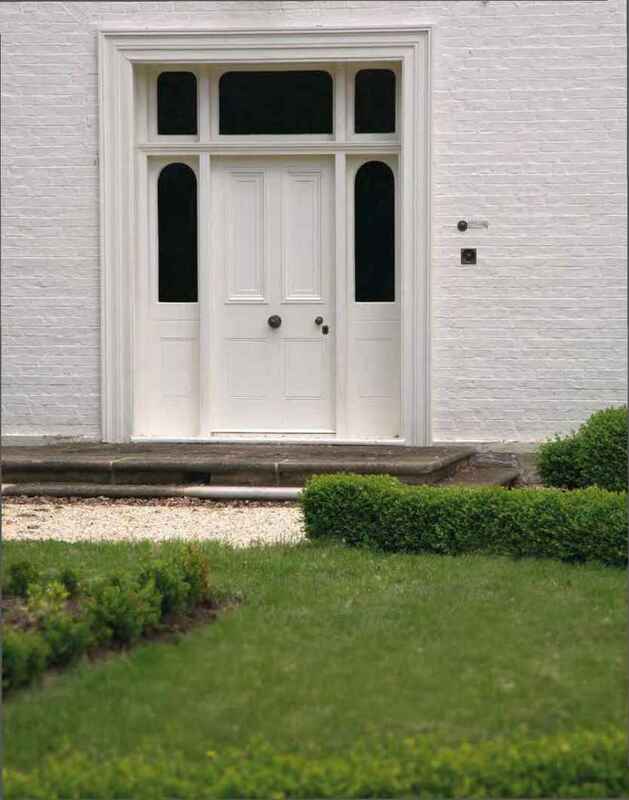 The Exton House property still springs to life every September, as it has for nearly two hundred years.